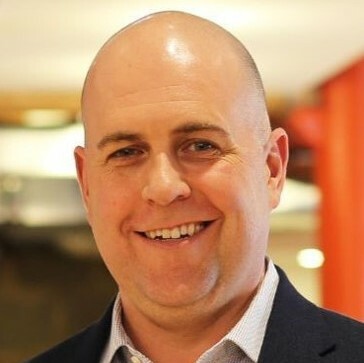 Dave Campbell is Vice President of Product Marketing for the Customer Engagement and Support products at LogMeIn which includes LogMeIn Rescue, Bold360 and GoToAssist. Dave joined the LogMeIn team in 2010 and has managed and led product direction for multiple LogMeIn businesses including: remote access, IT management and customer engagement. Prior to joining LogMeIn, Dave was responsible product marketing at Symantec for its Information Management business including backup, archiving and E-Discovery.